 Veterinary Center of Morris County offers our Client Survey online so you can complete it in the convenience of your own home or office. Our mission is to maintain a dedicated, caring and knowledgeable team committed to providing exceptional client service and Veterinary Health Care. We strive toward this excellence through continuing education, technical advances and compassionate care for all pets entrusted to us.